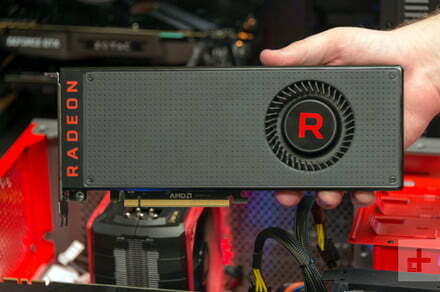 Navi is the next-generation graphics card line from AMD and it’s coming in just a couple of months time. When it does arrive, one of its major features may be ray tracing, which has to date been an Nvidia-exclusive feature. The post AMD could offer ray tracing with next-gen Navi graphics cards appeared first on Digital Trends.